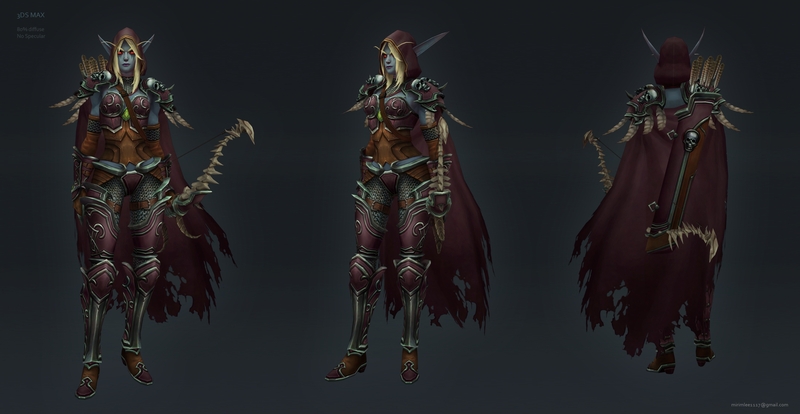 Sylvanas, the Banshee Queen makes her appearance in Polycount & at Artstation (includes a Marmoset 3D viewer) with this awesome fanart from MayaLee. Weapons! Calvin Boice does them really well! 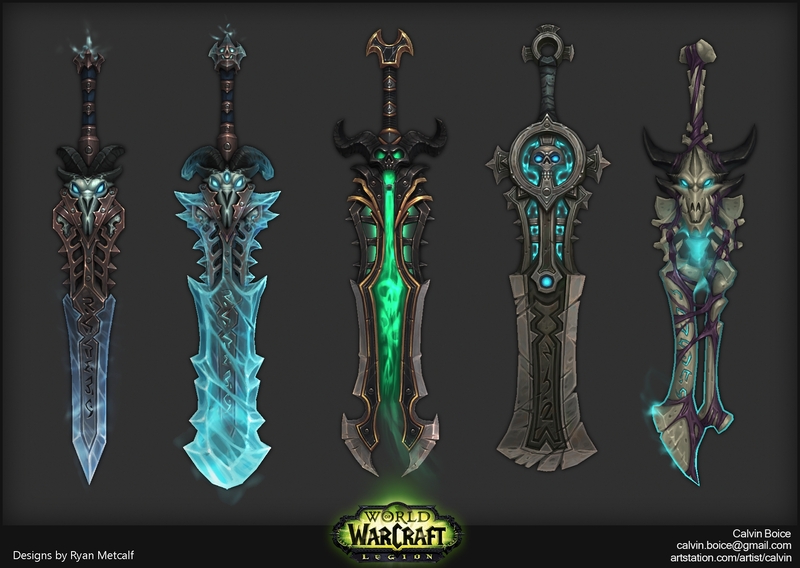 Check out his post on Polycount to see more weapons from Legion AND on his site on Artstation. 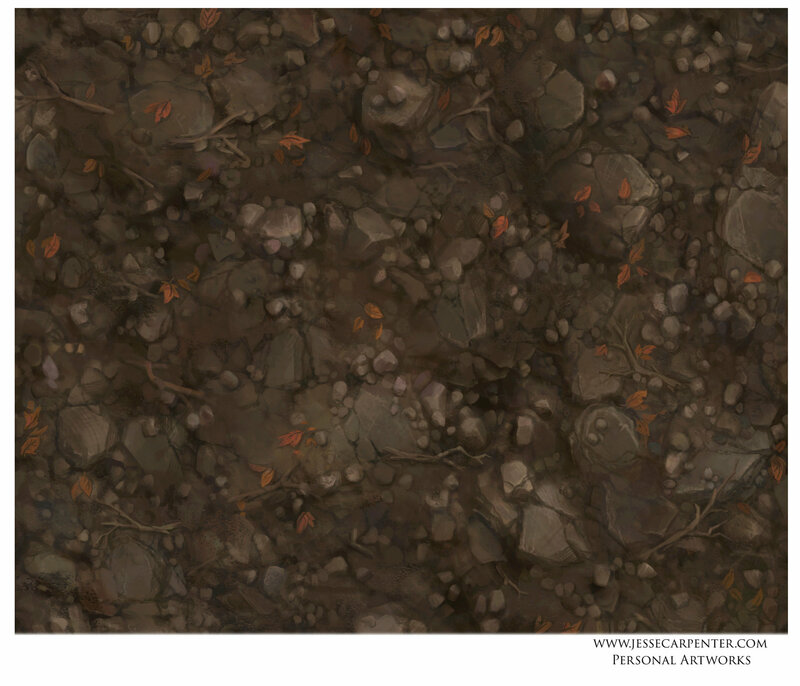 Jesse Carpenter has really good examples of ground textures on her Artstation. 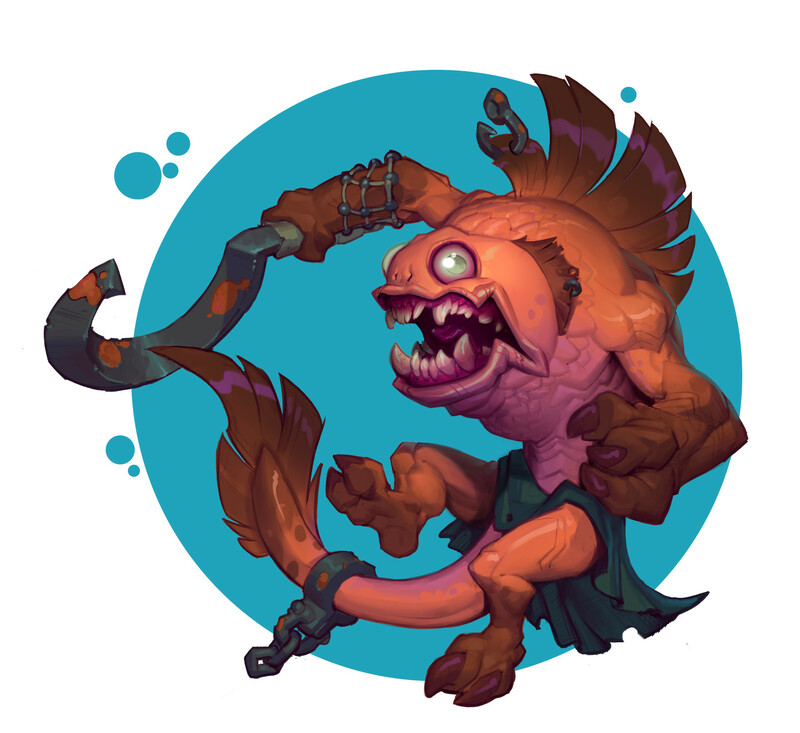 You neeeed to see this on Artstation! Tommy posted alot of callouts and beauty shots of this guy! This is a great recording to watch if you want to see how this prop was made from start to finish. 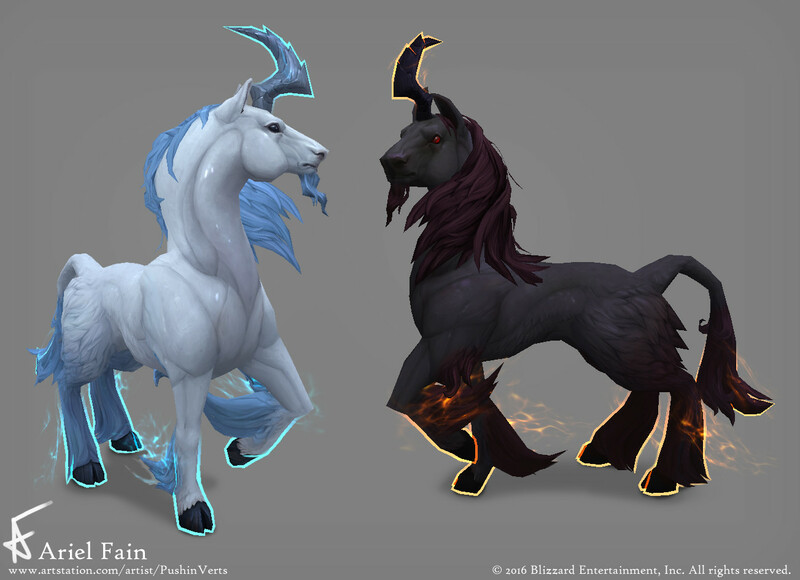 Ariel Fain has been updating her ArtStation with new asset from Legion! 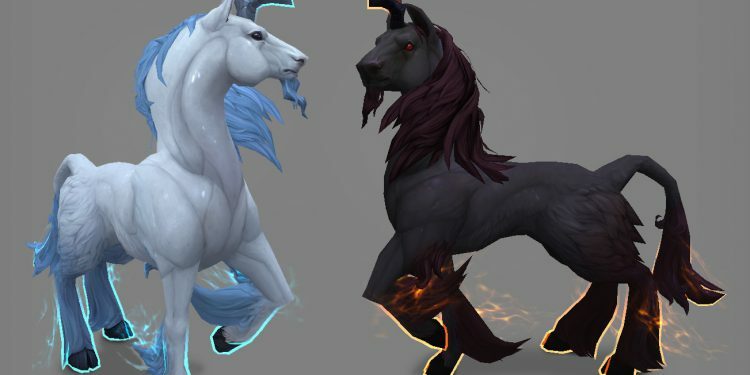 Kenny McBride has also been uploading other Legion art on his twitter! So make sure to go thru his latest tweets! “Blubber Busters” is handpainted gem sitting on the Kickstarters Roster atm. They still need more money for funding, but I’m hopeful! They’ve recently released a demo of their game, which already feel pretty good. 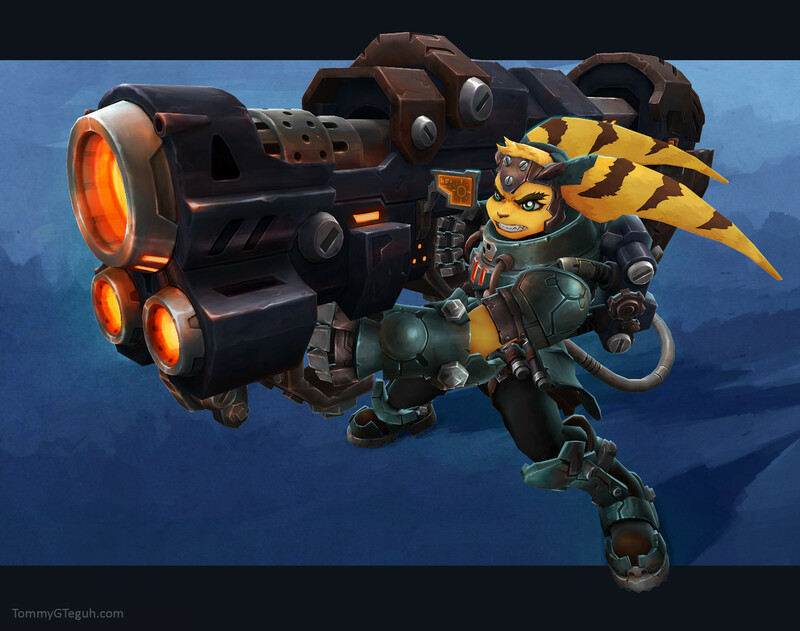 Fellow guildmate @Dennispls has updated his ArtStation with assets on a game he’s been working on! 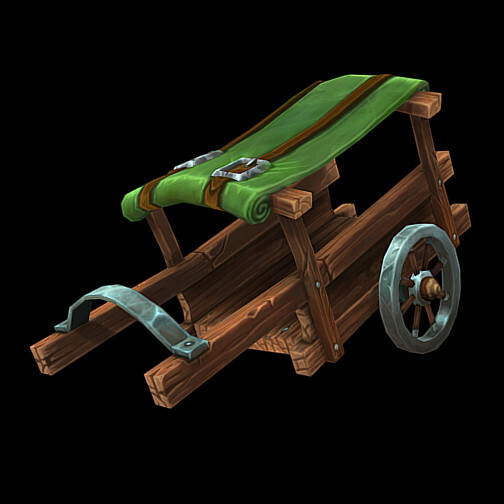 Awesome seeing handpainted/stylized work in UE4. Grimwolf has alot of this stuff in his gumroad for purchase. He made most of these textures using Substance.